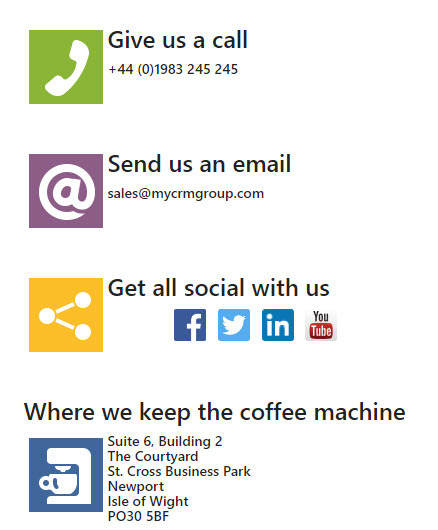 MyCRM Blog | Working with you and your business, to deliver extended support when using Microsoft Dynamics. ← So what is CRM, and does it really add value to my business? Getting the most from your investment and gaining the best possible experience of a new software solution is paramount to the success of user adoption. It’s not only the users that will make or break the success of a system but the relationship that is built up with your support and implementation partner. It’s a known fact that at the end of some projects vendors and customers will and sometimes do part company for whatever reason, as some resellers are not always resourced or geared up to provide dedicated after sales care. As a CRM company you would think the customer would come first, but it is not always the case. Here at MyCRM we have engaged with customers who have had such an experience and many have been close to just throwing in the towel just because of a bad implementation of lack of support from a vendor. As a solution provider we decided that the best approach would be to create and offer tailored support packages that offered a wide range of help and support items that could be easily subscribed to, giving you and your business the best opportunity to gain the best advantage through successful system implementation. Our ethos is very much here to help, and we have a range of services designed to do just that. This is the first of our support offerings and is designed to give customers like you the peace of mind that you can call or turn to someone who will be there to help. Our Advisory service covers Q&A and advice on getting the best from the Microsoft CRM solution for those times when you just need a little bit of help. For on premise customers, we also carry out an audit report on how the system is set up and check for latest rollups. 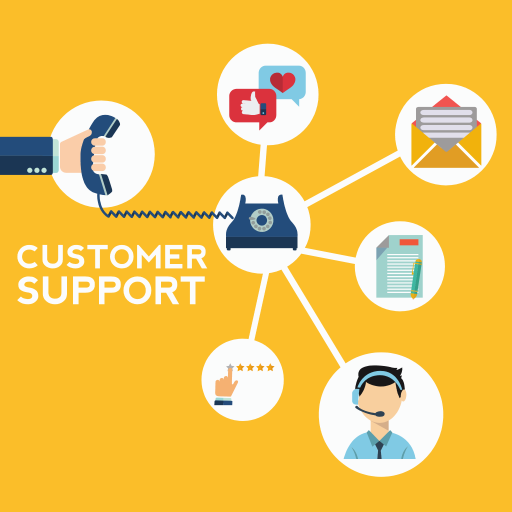 Our guidance service gives you and your business that little bit more and you can call us to get help anytime or just email our support team. If you're looking for a little more help, or if you need help setting up basic configuration and importing initial sets of data, then this package may fit your budget. We still include our advisory role, which means you can also ask for help with online configuration and general advice to help get the best from your CRM investment. Our Supervisory package extends the services of Guidance. We will put in place a strategy to maintain your CRM Server and database if the solution is on premise. This will include planning all updates and service packs, performing and reviewing database maintenance along with guidance and best practice on using your CRM system. The Supervisory package is the perfect package for smaller organisations with between 25 and 40 users of CRM. If your solution is online with Microsoft or another Managed service provider we can take responsibility of working with the host and making sure that everything is set correctly to meet your requirements and needs. Place your CRM in safe hands as we can become your administrator for day to day activity. Our Administrative package is one step away from a managed service so we will take responsibility for looking after your CRM, but not host the database for you. We will perform and advise on CRM database maintenance and current configurations, help with the installation of add on products and give ideas around configuration and general help. We can set up and remotely maintain the system to keep optimum performance in place. "MyCRM Group have provided us with excellent responsive service and help whenever we needed it. We have started using the eCampaign module and are seeing excellent response rates. The application helps enormously with managing the subscriptions and responses. The MyCRM staff are always friendly and helpful and have resolved any teething problems." If you need a little or a lot of help we can help and guide you in the best way to get the most out of your Microsoft Dynamics investment. We are here to help and love to see organisations get the benefit from Microsoft Dynamics.